eduMedia Studio. What is it? Create, manage, share – eduMedia Studio provides endless possibilities to transform your instruction into a cool blended Learning experience. You will find below each simulation a new set of tools. You are now able to create your own video captures, manage your resources and share them with your students. Let your creativity flourish with the powerful, easy-to-use recording tool provided. 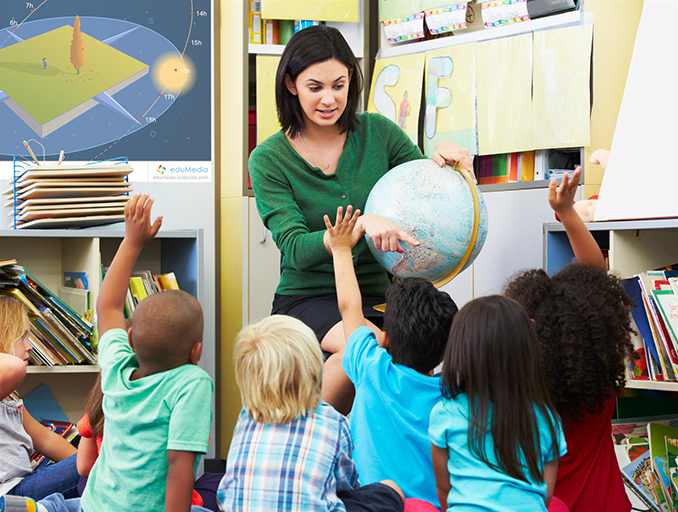 Your personal Teacher's Area is the place to sort your media and get back to them in one click. Let your students access your media anytime anywhere with a Class Code. With eduMedia Studio, create your 100% customized resources. eduMedia is the largest repository of interactive resources for STEM teachers. 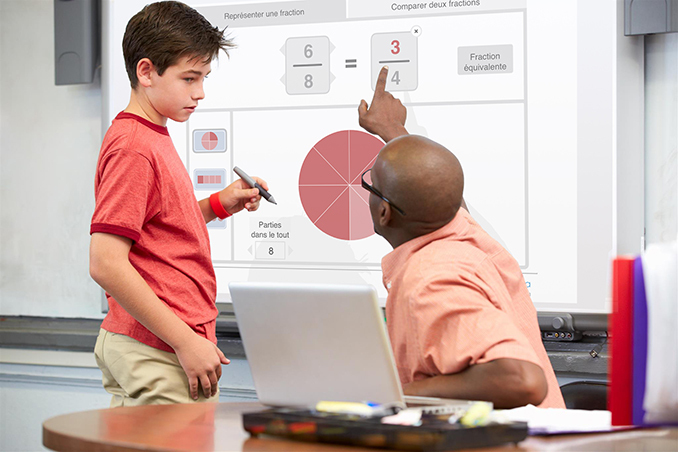 With Studio, we are pleased to provide you with a more immersive and personal dimension adapted to your teaching. For a flipped classroom project or a presentation, you will love the new pedagogical horizons supported by eduMedia Studio.